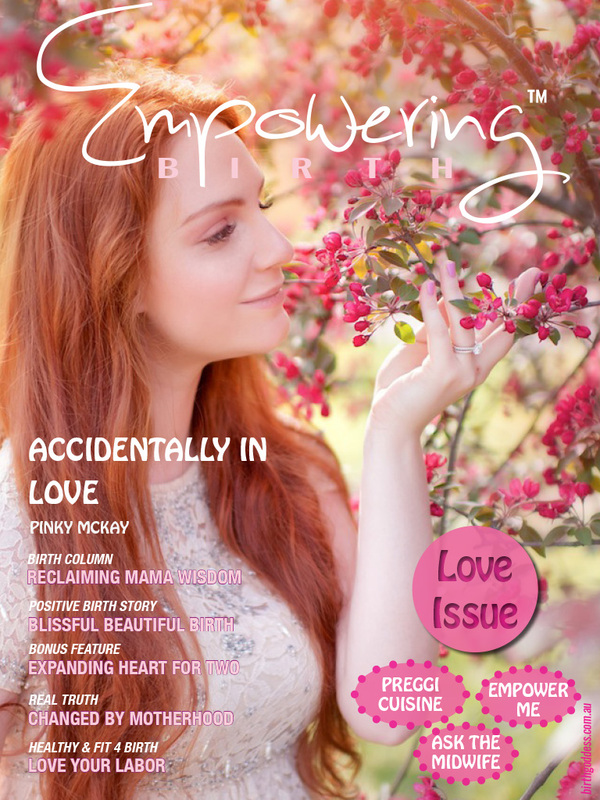 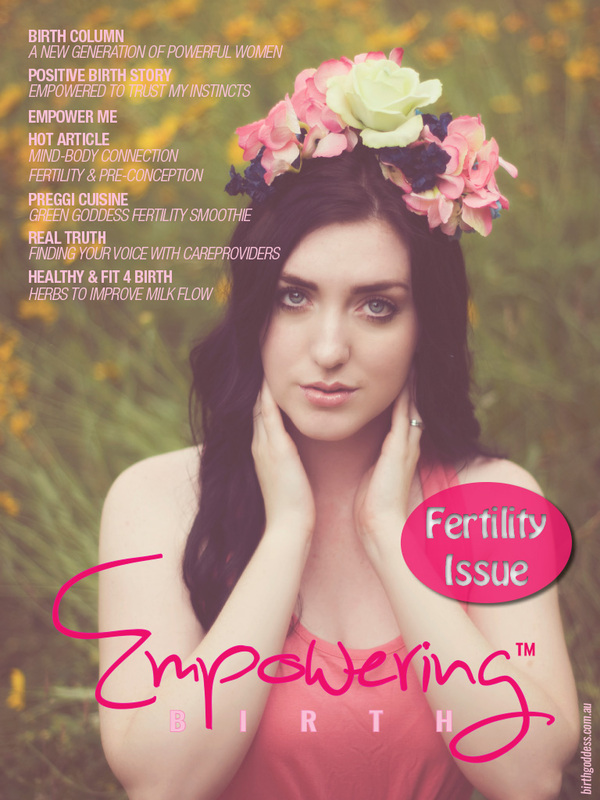 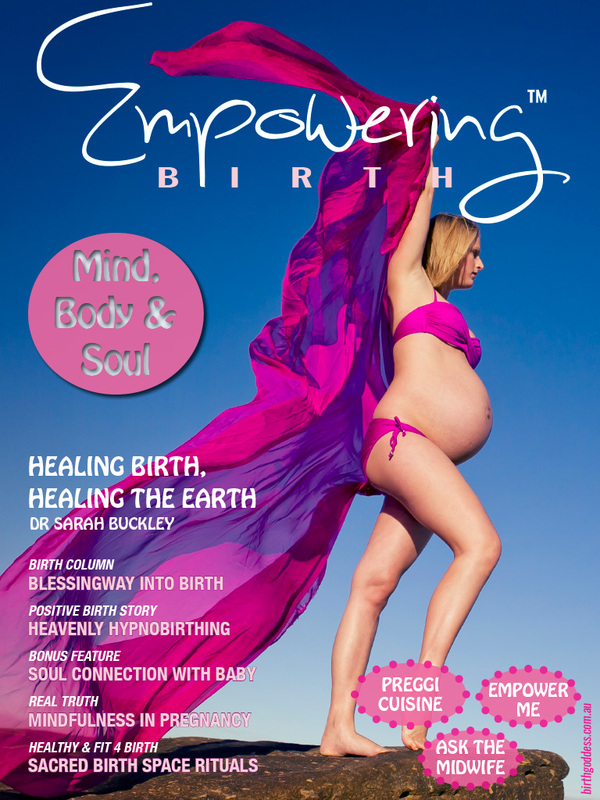 Are you organising a conference, expo, charity event, retreat or large workshop that educates, supports, nurtures or empowers women through pregnancy, birth or beyond? 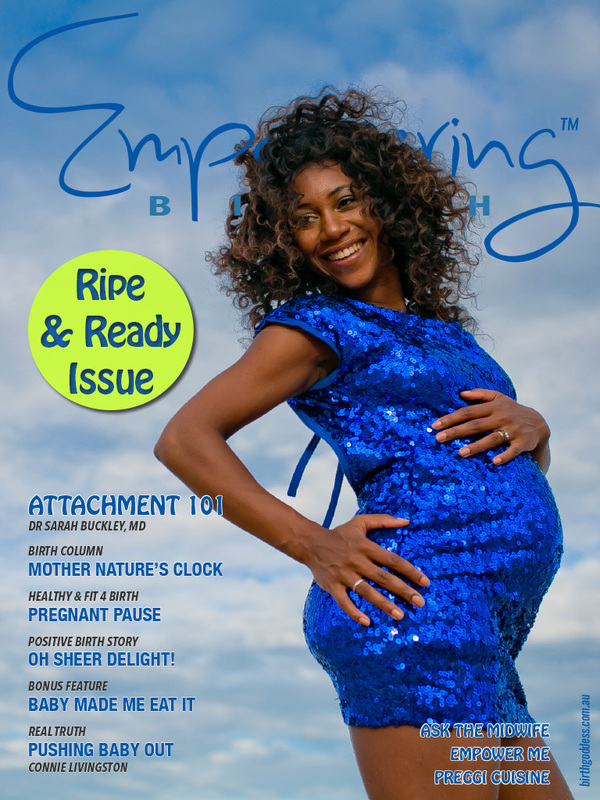 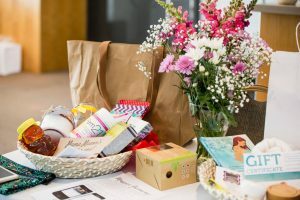 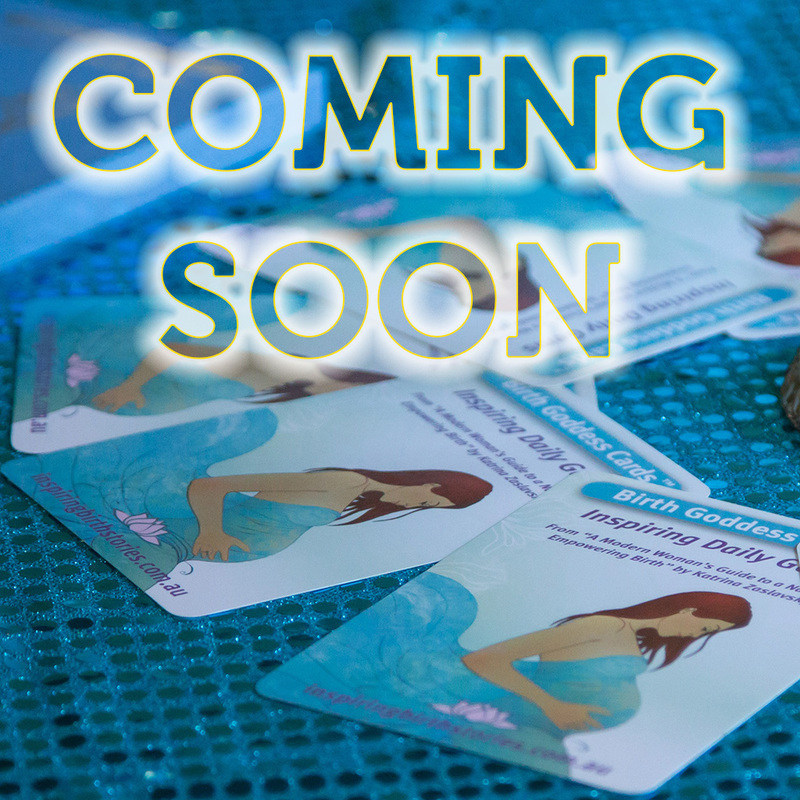 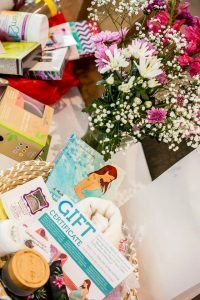 Get in touch and let’s explore whether Birth Goddess can contribute resources, prizes, giveaways, gift bag fillers or fundraising ideas for your upcoming event. 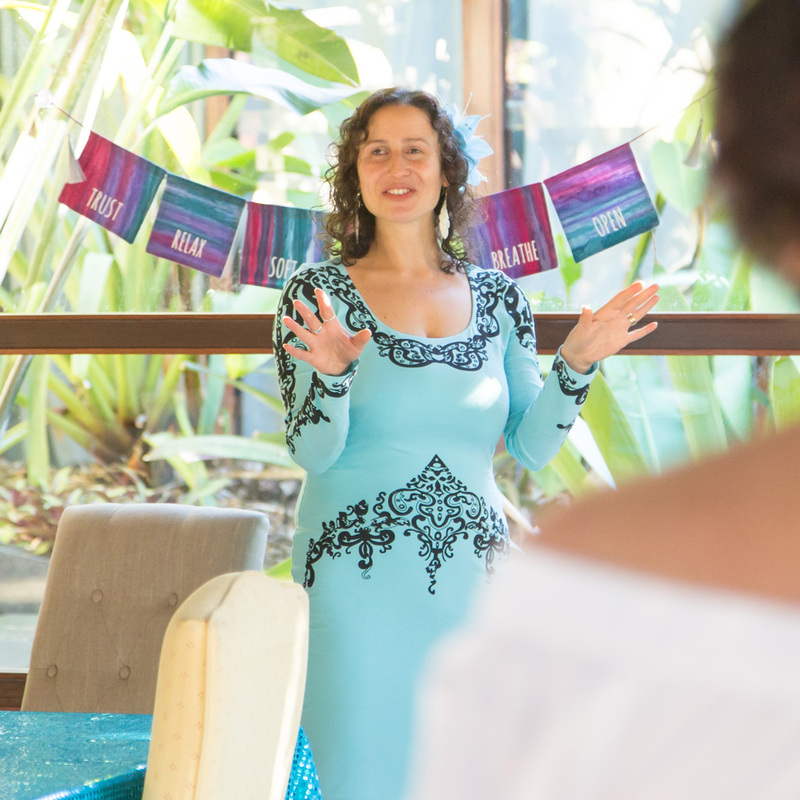 It’s always a pleasure to meet and collaborate with aligned professionals doing great things! 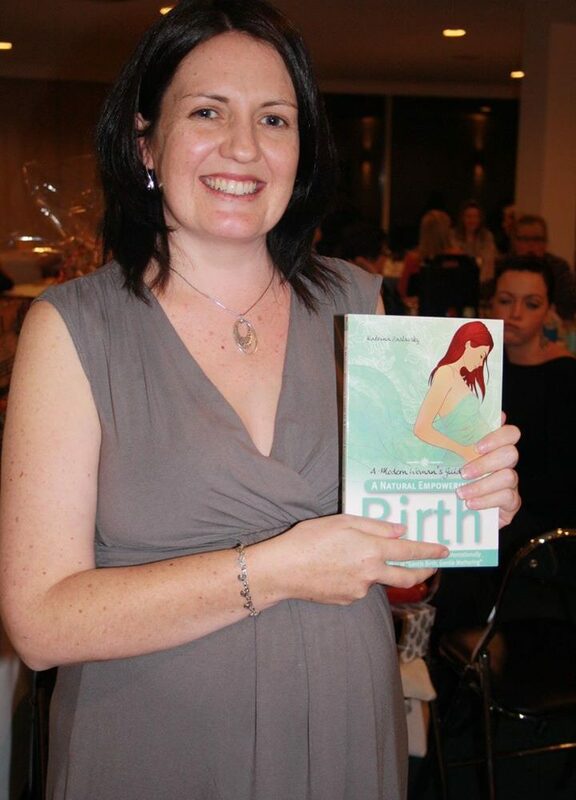 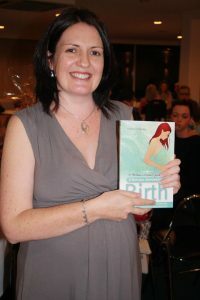 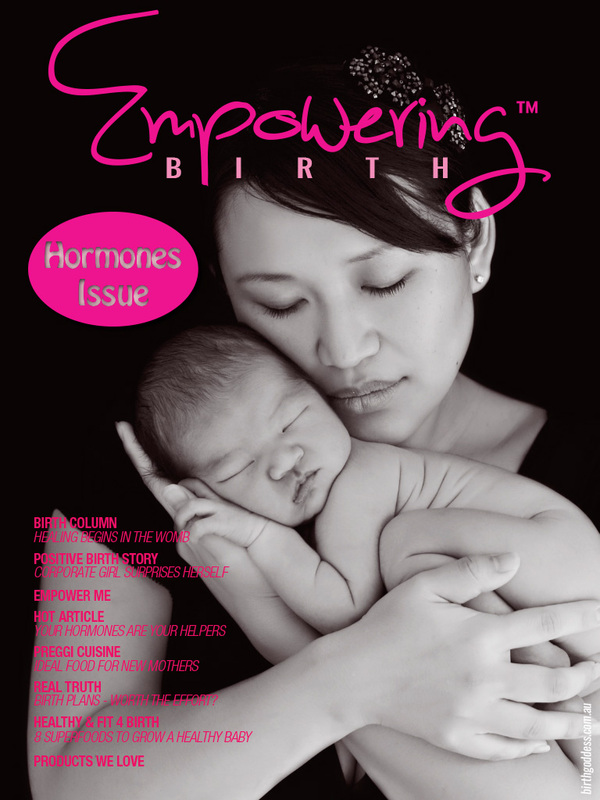 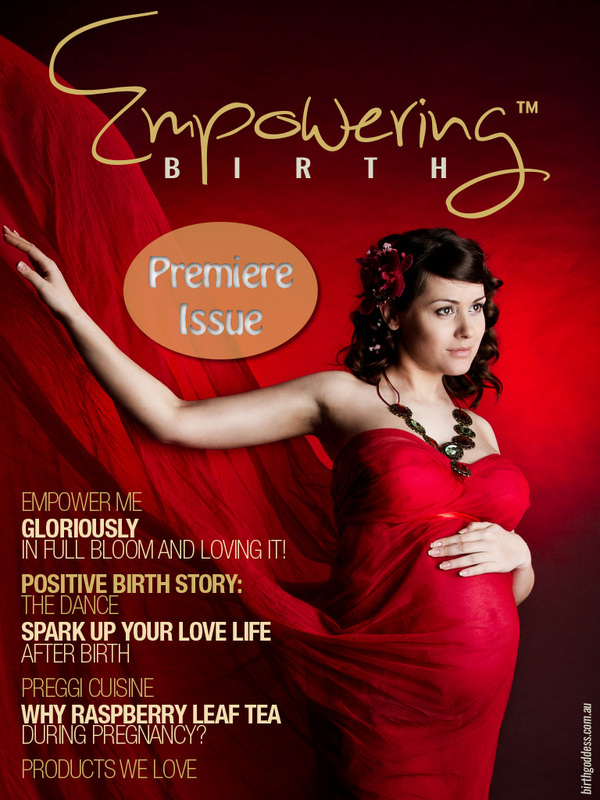 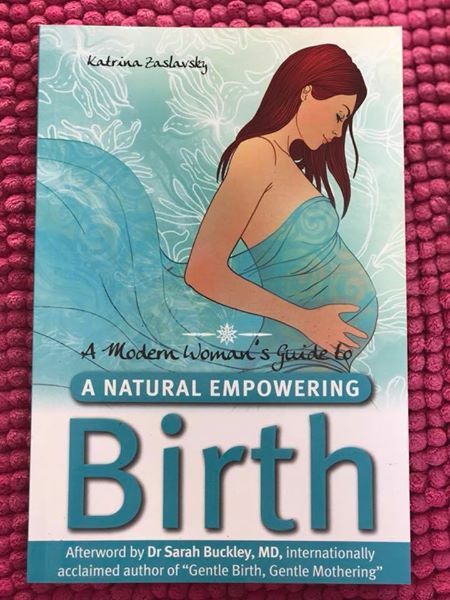 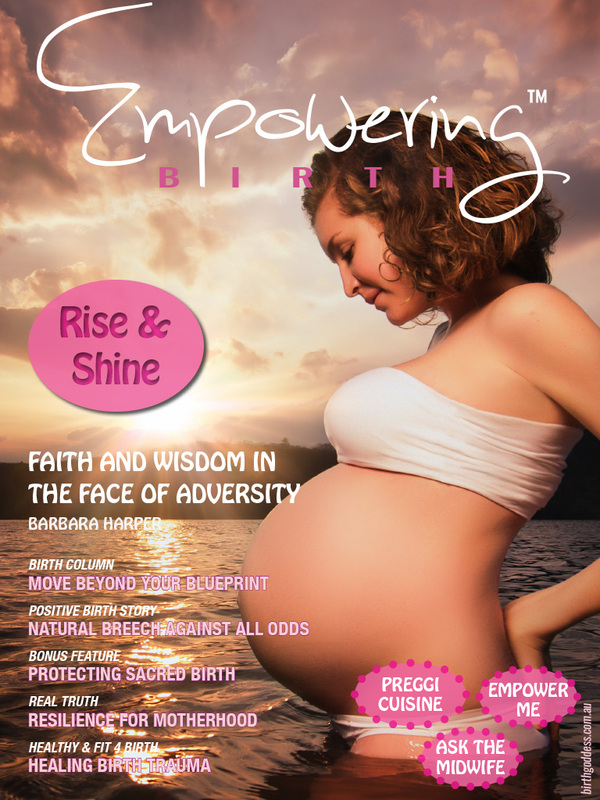 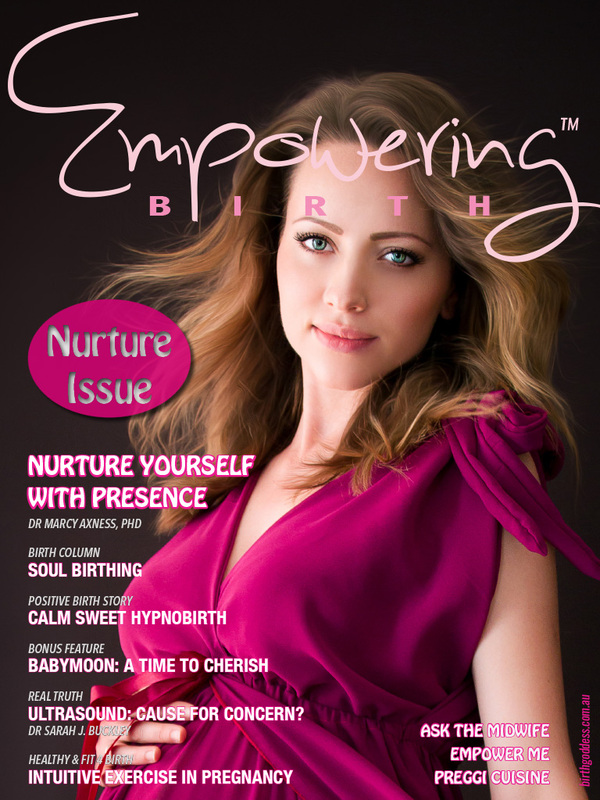 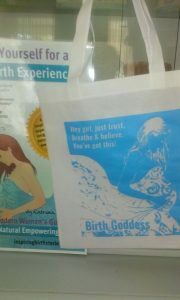 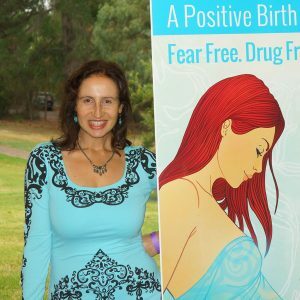 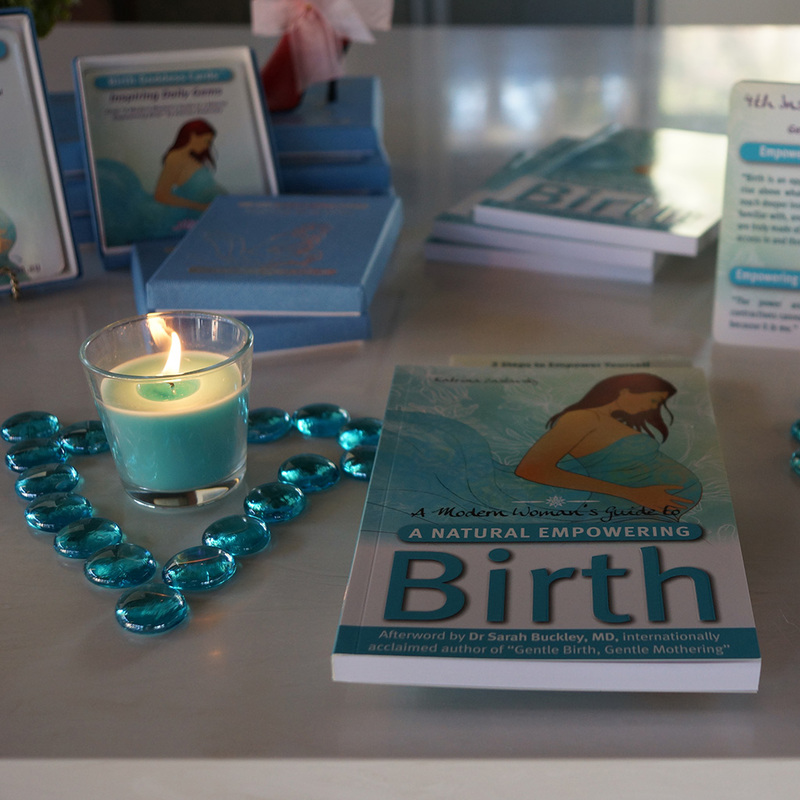 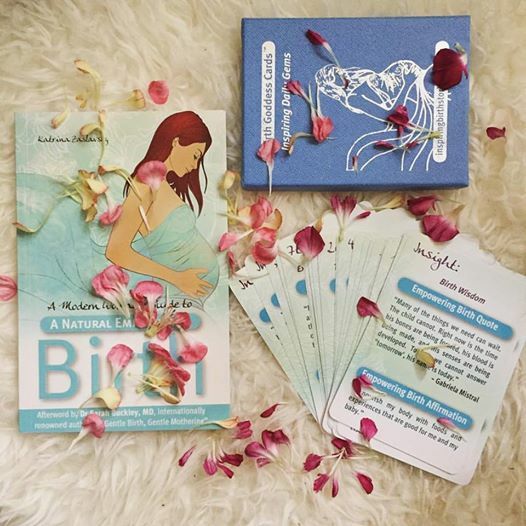 Birth Goddess is Australian based but making positive waves across the world (think global, act local!) 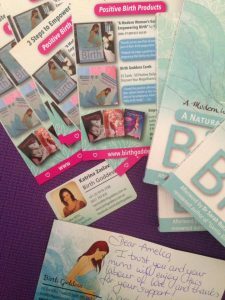 so you can be located anywhere that is English speaking. 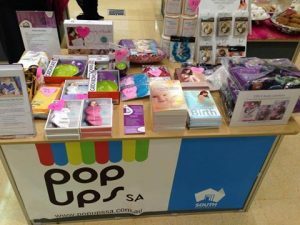 2nd row: Childbirth class in Indonesia and pop up stand in shopping centre.